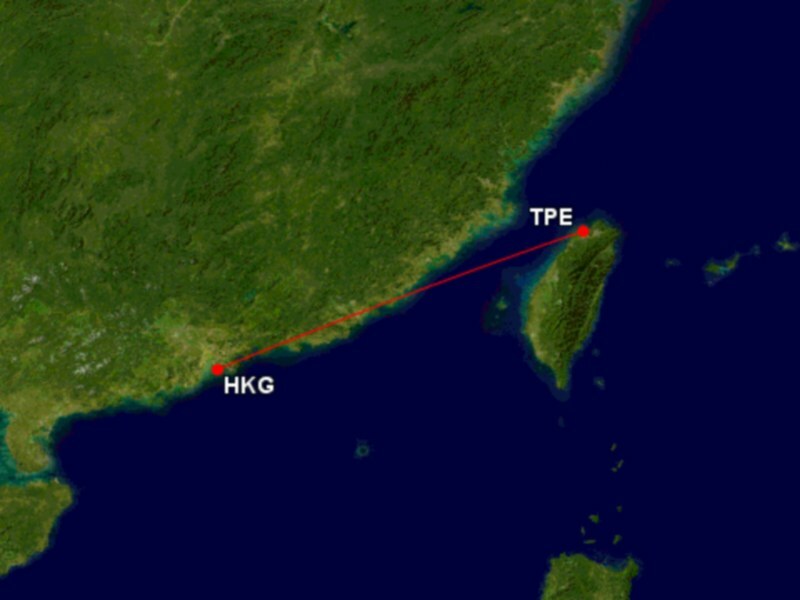 The Hong Kong – Taipei (Taoyuan) route is a mainstay on Cathay Pacific’s route network, with up to 114 flights operated each week using a variety of aircraft types. Multiple departures throughout the day serve the business and leisure travel markets between both cities while leveraging on Hong Kong International Airport’s hub status to feed traffic from destinations beyond. We chose the morning CX 474 service departing Hong Kong at 0835 hrs, avoiding an early wakeup call and a pre-dawn commute to the airport. A popular choice for business travellers, the flight arrives in Taipei at 1015 hrs in time for lunch. 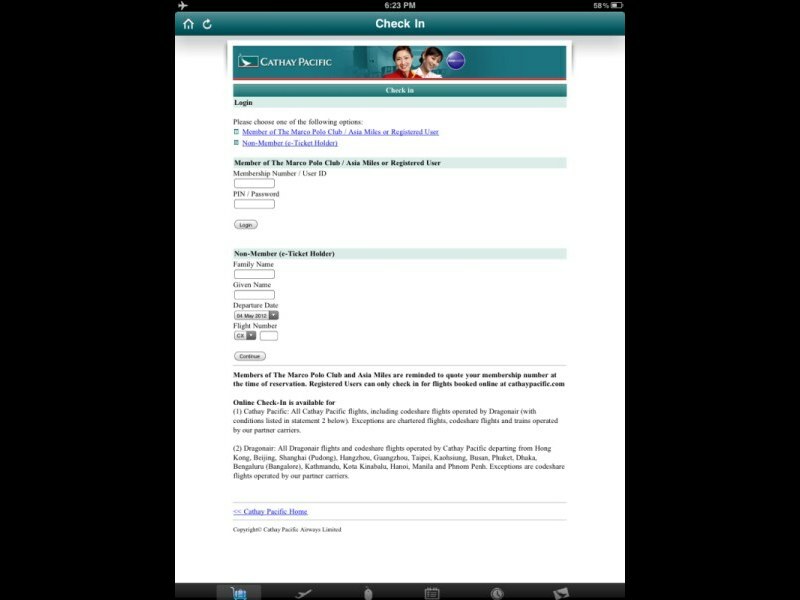 Cathay Pacific flights are open for check-in 48 hours prior to departure. Check-in and seat selection was easily done with the excellent CX Mobile app for the iPad, with the entire process completed in less than 2 minutes. We utilized the in-town check-in facilities at the Airport Express Kowloon Station, where the pleasant check-in agent at was able to retrieve our information effortlessly using passport details. We were soon handed our boarding passes and onboard the train to the airport. Boarding commenced at 0800 hrs, with priority boarding for premium passengers, Marco Polo Club members and Oneworld status holders strictly enforced. Economy Class passengers were boarded by row numbers and the gate agents did well in pre-screening travel documents and boarding passes which sped up the process. 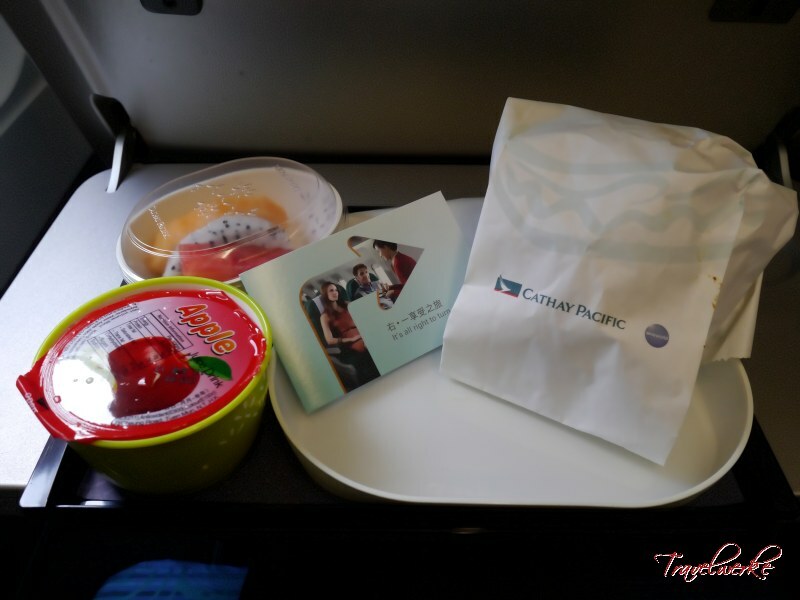 Our flight was operated by a 2-class Airbus A330-300 fitted with Cathay’s long-haul product. 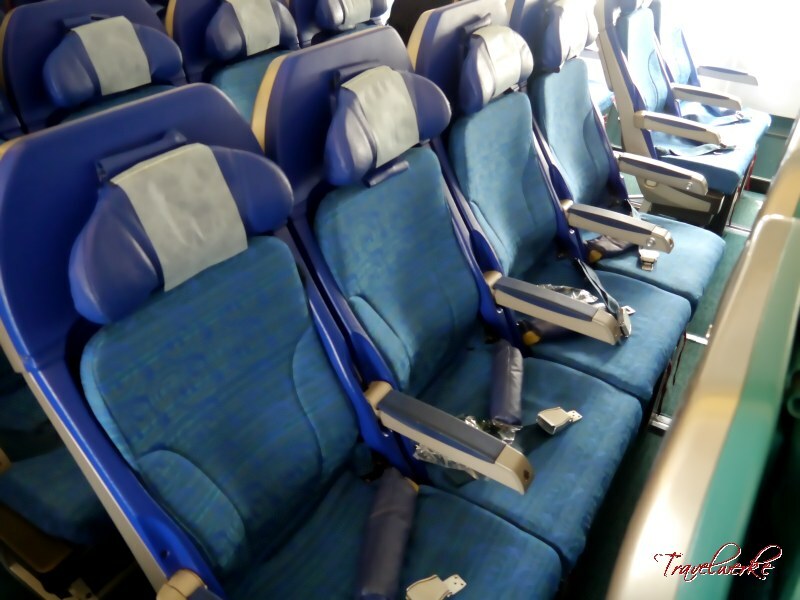 Since its introduction several years back, this fixed-shell Economy Class seat has drawn mixed reviews from travellers, with some welcoming the improved legroom and most bemoaning the lack of recline. Our seat was in relatively good condition with both seat pitch and width good. The sliding mechanism takes some getting used to, but other than that is alright for a short flight. 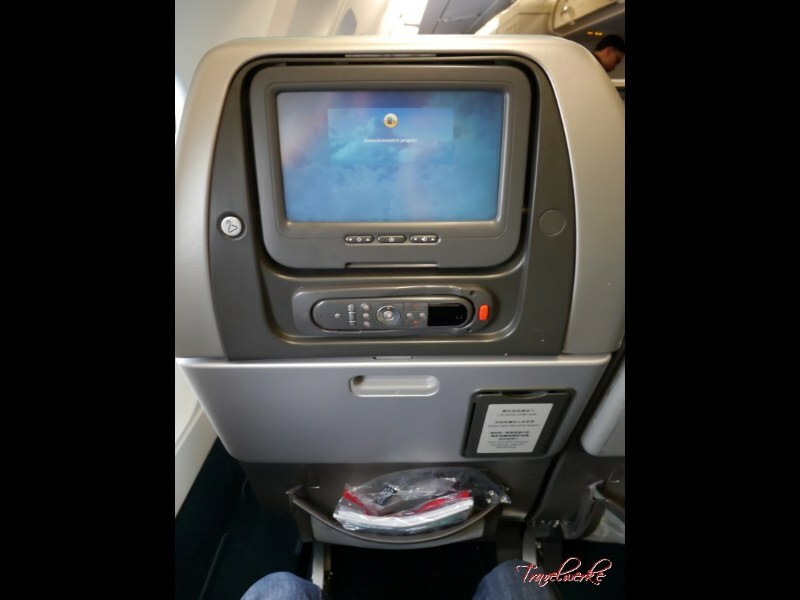 Plus points include the convenient separate cup holder, coat hook and in-seat power supply behind the tray table, but we felt it lacked adequate storage spaces and USB connectivity. Cathay Pacific lives up to its reputation for quality service on this flight. We found the cabin crew polite, cheerful and efficient, completing the onboard service without creating a feeling of time pressure to passengers. Requests were also promptly attended to and with a smile by the flight attendants, creating a pleasant atmosphere onboard. 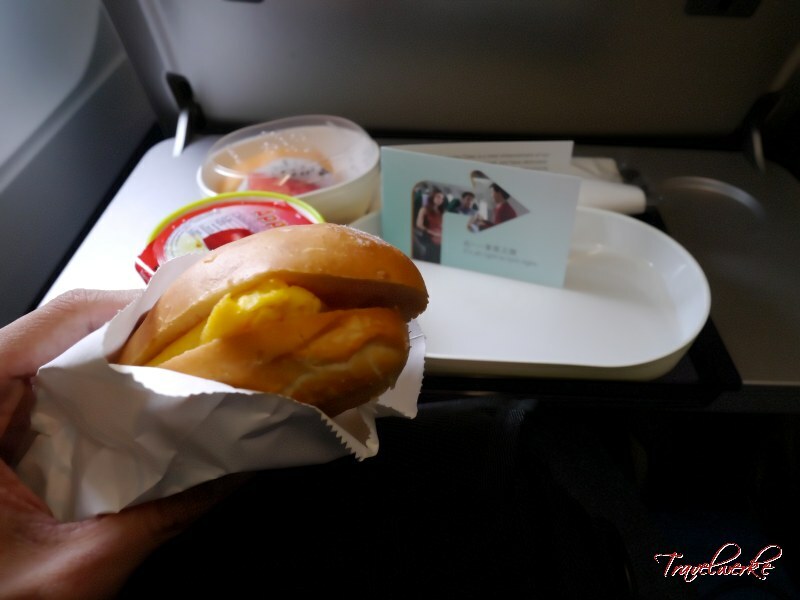 A hot breakfast service was served shortly after departure. With the flight duration just under 1.5 hours, meal options were limited to a ham & egg sandwich, which was more than adequate for a short flight. The sandwich was warm and tasty, complemented nicely by the refreshing cut fruits and washed down by the sweet apple juice included with the meal. A drinks run was then conducted, but unfortunately was largely limited to Chinese tea with coffee available on-request only. 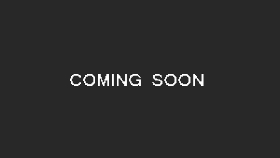 Cathay Pacific’s StudioCX inflight programming was available on-demand onboard the aircraft. The system was easy to navigate around using the wired controller, offering more than 100 movies, 500 television programmes, 888 music albums, 22 radio channels and games. Stereo headsets were also distributed despite the short flying time and complemented the 9-inch widescreen monitor nicely. We found the moving map with real-time flight information listing especially useful for tracking the progress of the flight. The aircraft pulled into the gate 10 minutes ahead of schedule and there was the usual rush to deboard with passengers positioned on the aisles. The crew did well to minimize the wait and doors were opened within 5 minutes.